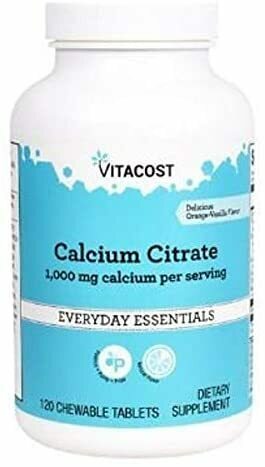 Vitacost Calcium Citrate was created. 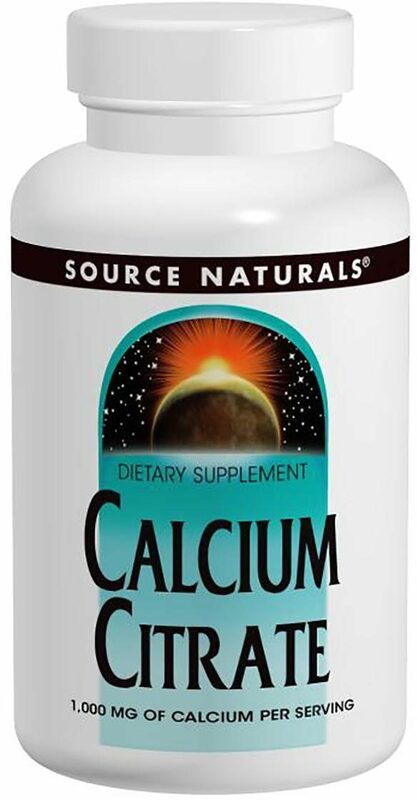 Nature's Bounty Maximum Calcium Citrate was created. 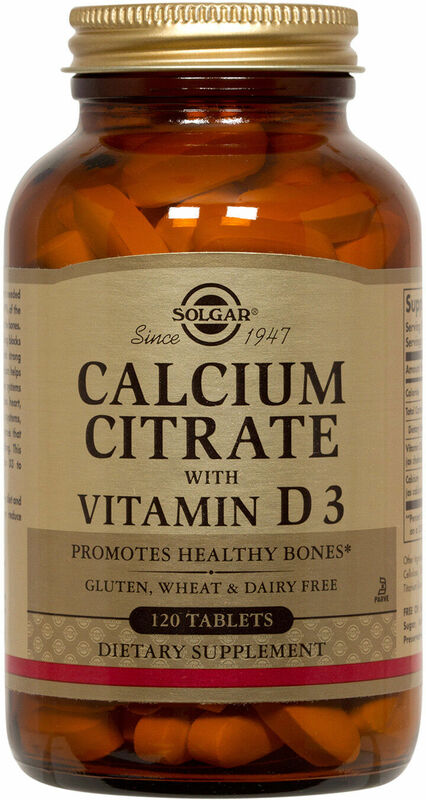 Solgar Calcium Citrate with Vitamin D3 was created. 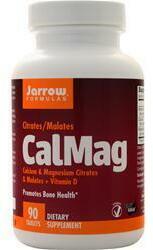 Sign up for future Calcium Citrate news! 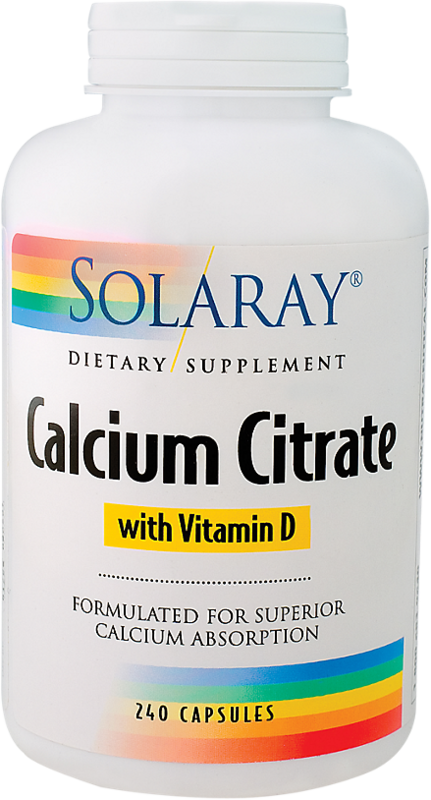 Click the button below to sign up for future Calcium Citrate news, deals, coupons, and reviews! 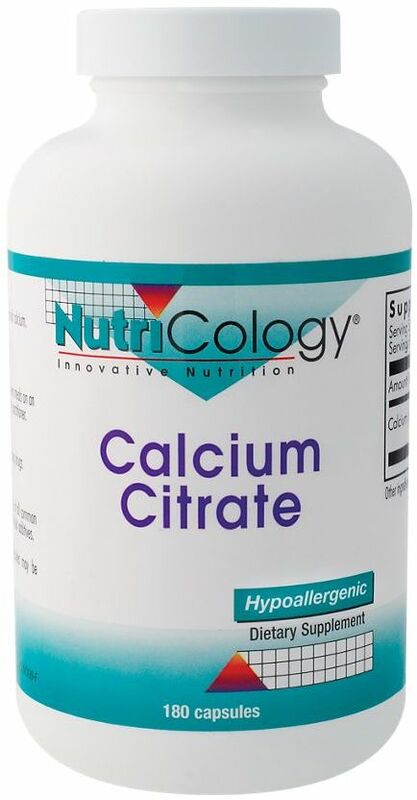 Sign up for future Calcium Citrate deals and coupons! 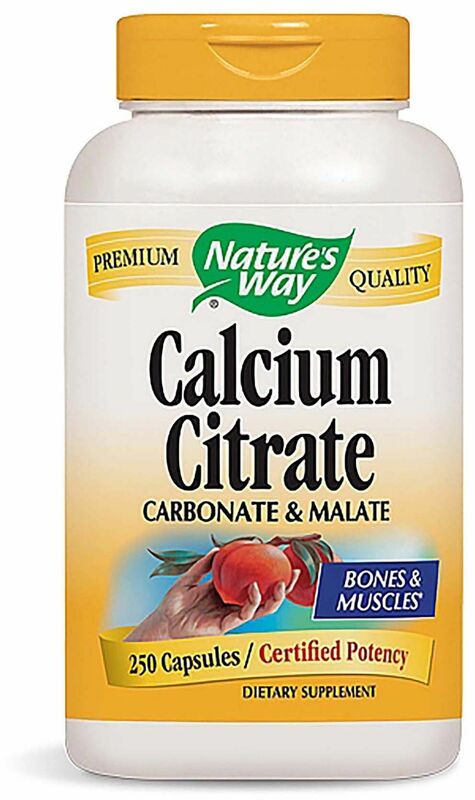 Click the button below to sign up for future Calcium Citrate deals, news, and coupons! 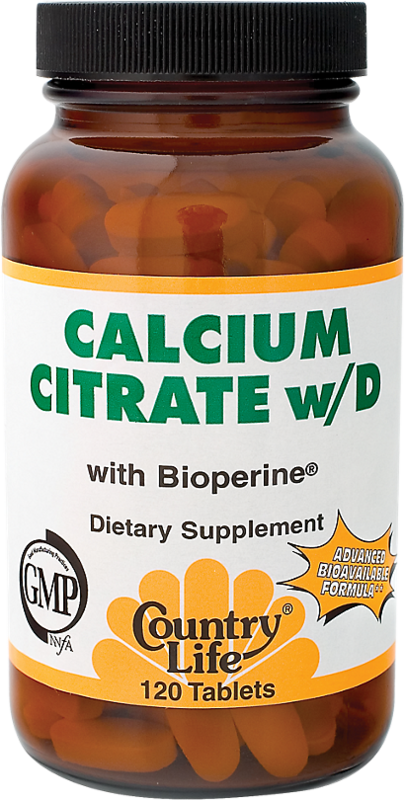 $19.23 This is a Buy 1 Get 1 FREE offer! 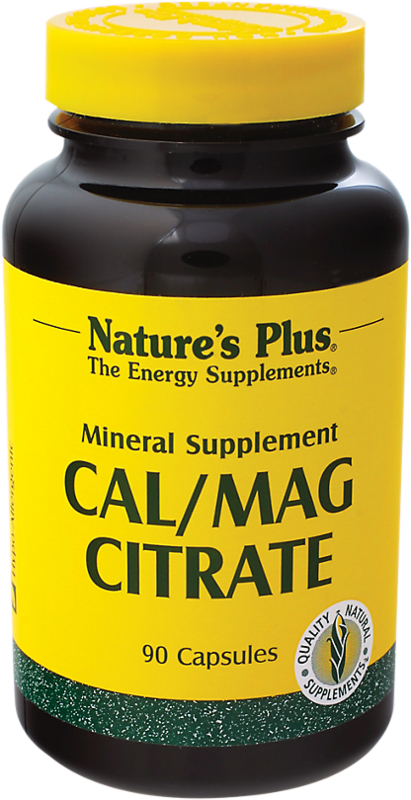 $18.84 This is a Buy 1 Get 1 FREE offer! $15.73 This is a Buy 1 Get 1 FREE offer! 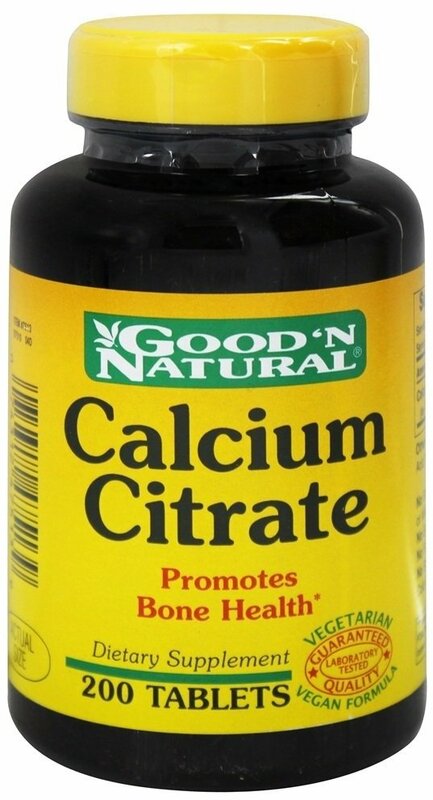 $7.73 This is a Buy 1 Get 1 FREE offer! 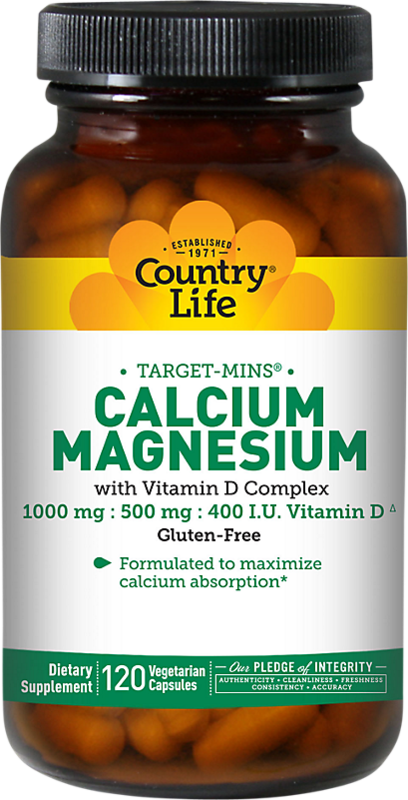 Natural Peppermint Flavor Vegetarian Vitamin D is essential for the proper formation of the skeleton and for mineral homeostasis. 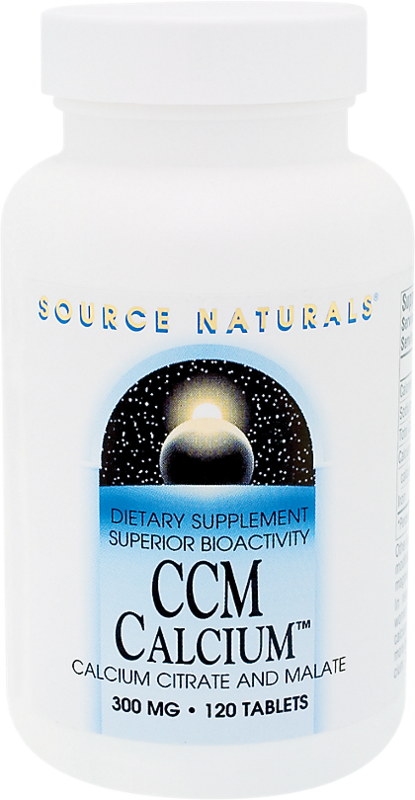 Each chewable has a refreshing mint flavor. 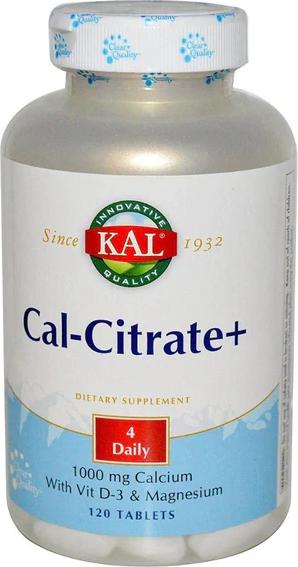 $14.05 This is a Buy 1 Get 1 FREE offer! $10.52 This is a Buy 1 Get 1 FREE offer!